The legendary ARP sound, exquisitely reproduced in software. 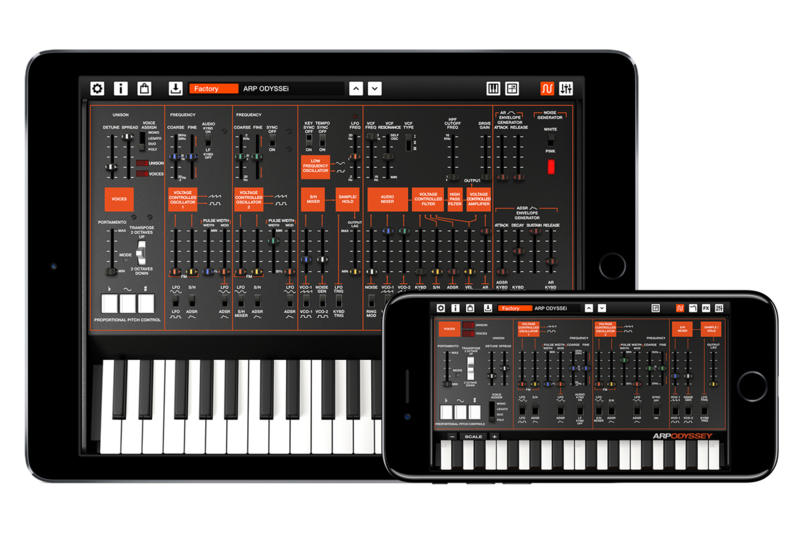 A mobile analog synthesizer for iOS. The ARP Odyssey of 1972 has earned an unshakable position as a classic analog synthesizer. 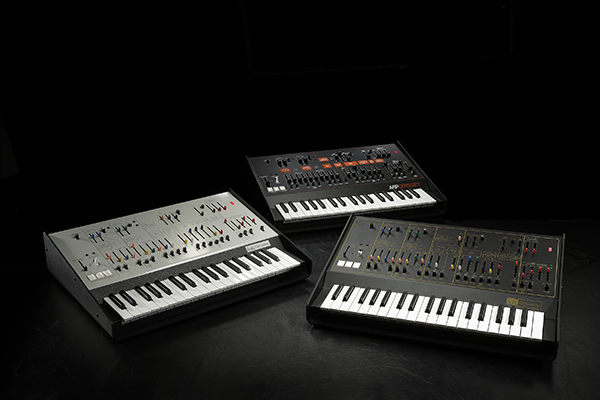 In 2015, KORG produced the ARP ODYSSEY, a complete reproduction of the original. The ARP genes that shook the worldwide music scene are being passed on, and its history continues. 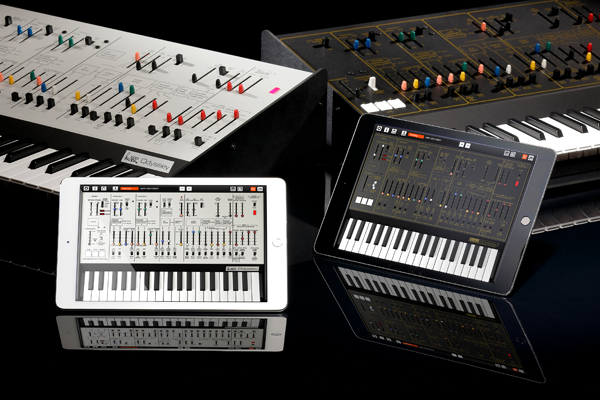 The next platform for the ARP ODYSSEY is iOS. 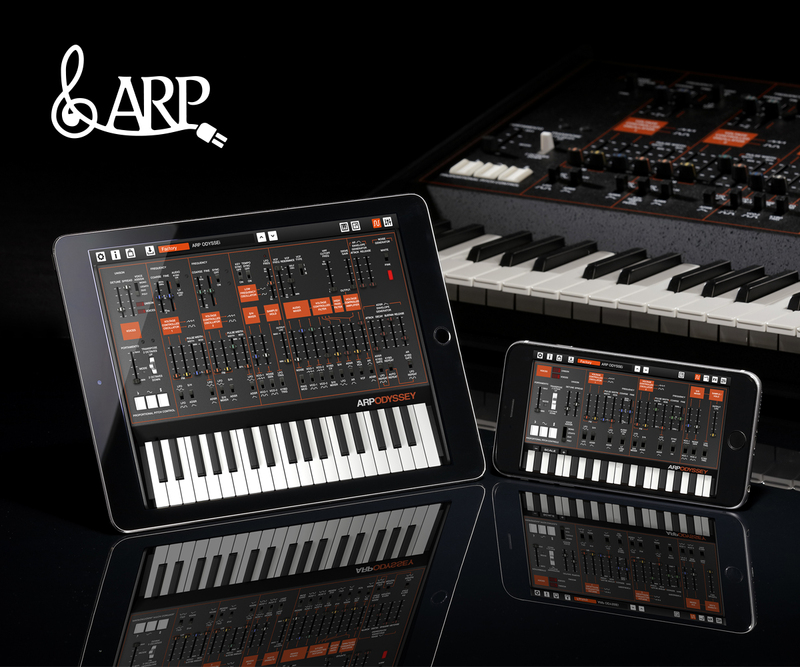 We want the unforgettable ARP sound to be easily available on a device that as many as possible of today's players can obtain; this resulted in the "ARP ODYSSEi" app for iPad / iPhone. Based on the revived ARP ODYSSEY, we used KORG's proprietary CMT circuit modeling technology to reproduce the analog feeling and sound of the original as closely as possible. We've also given it numerous enhancements that are possible only with software, such as long-awaited polyphony and built-in effects. The real analog ARP ODYSSEY, and now the uniquely evolved ARP ODYSSEi, brings the universal fascination and inimitable sound to every device. * Please watch with turning on the closed captions. Click here for YouTube videos featuring ARP ODYSSEi. Faithfully models the circuit of the ARP ODYSSEY. The ARP ODYSSEY that KORG revived in 2015, designed with the advisory cooperation of David Friend, the co-founder of ARP Instruments Inc., is acclaimed for its extremely reproduction of the sound of the original ARP Odyssey. 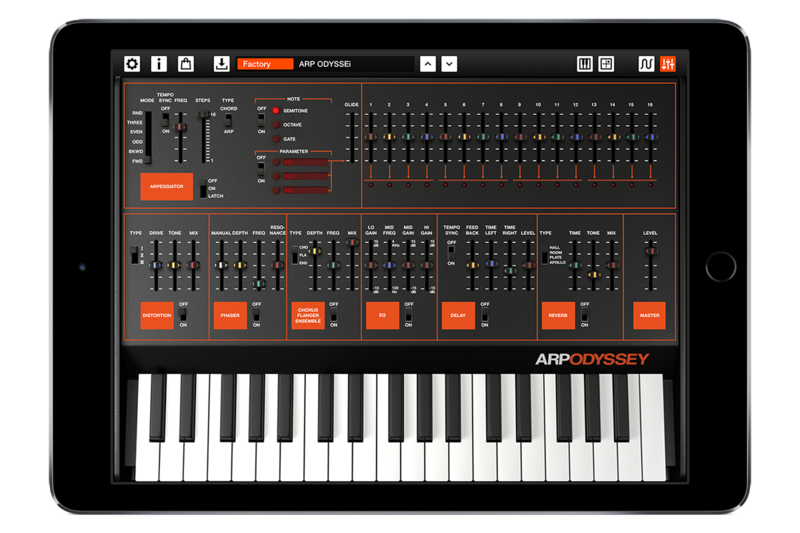 Based on this revived model, the ARP ODYSSEi is a complete reproduction of the ARP ODYSSEY on the iPad / iPhone. 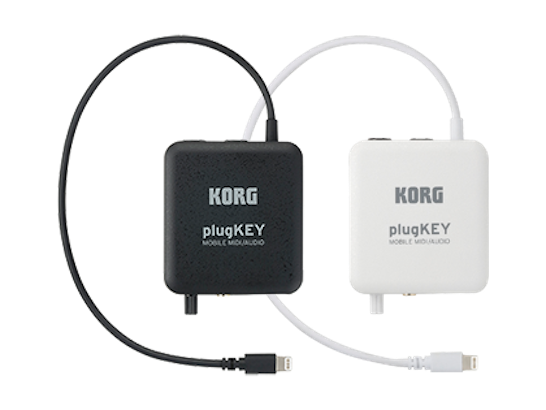 The circuitry has been reproduced using KORG's proprietary CMT (Component Modeling Technology), developed over the years starting with the KORG Legacy Collection. 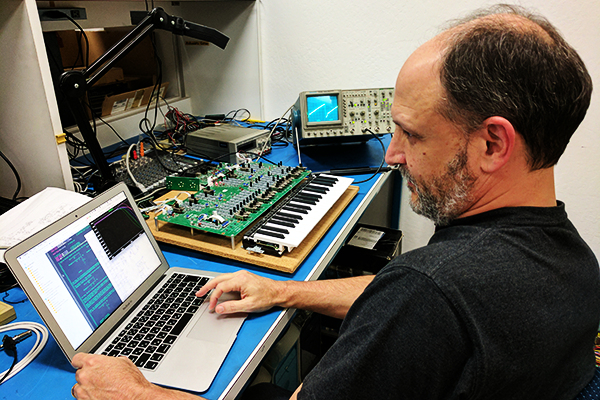 Instead of merely simulating the output sound as conventional modeling does, KORG’s CMT is a method for using digital equivalents of the transistors, capacitors, resistors, and other components used in the hardware realm to reconstruct the same signal path digitally. This perfectly reproduces the complex range of sounds and parameters that available only on the ARP ODYSSEY. KORG has led the modern resurgence of analog synthesis with the monotron and volca lines, the MS-20 family, the minilogue, and of course the re-introduction of the ARP ODYSSEY. 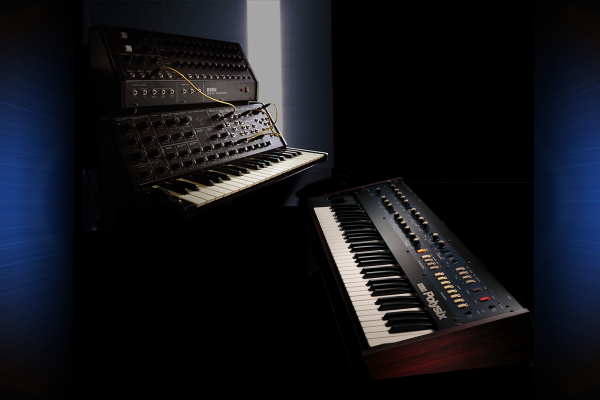 We've also been at the forefront of digital synthesis for decades, from the groundbreaking M1 to the game-changing KRONOS. CMT (Component Modeling Technology), as first introduced in KORG Legacy Collection plug-ins, is the combination of these two passions: analog circuits expertly modeled in the digital domain. 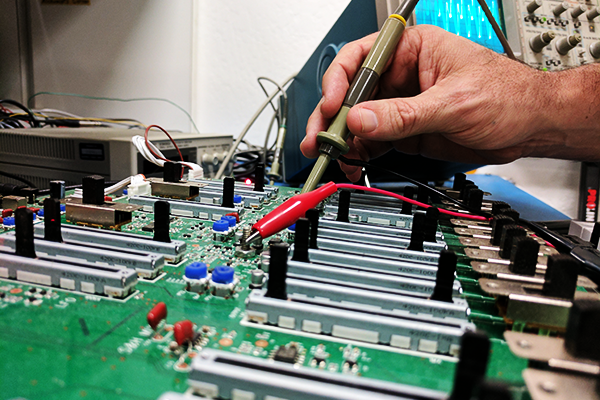 CMT is rooted in our in-depth knowledge of the underlying analog circuitry. We start with the original instruments - which in many cases we're still manufacturing! 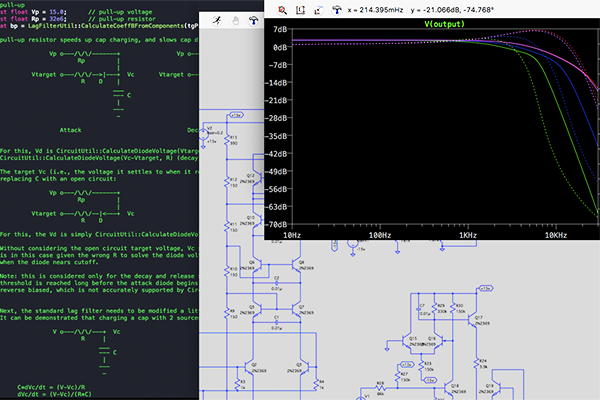 Hardware measurements are combined with analysis of schematics and tests in computer-based circuit design tools, from the interactions of complex circuits down to individual diode clipping characteristics. After these exhaustive rounds of research, it's time to create the software model. In the ARP ODYSSEi for example, the source code itself is full of actual component values and voltages, meaning that the software creates and processes signals the same way as the original hardware. You'll hear this attention to detail in each of the three different revisions of the lowpass filter, the subtle soft clipping of the VCA, the accurate shapes of the envelopes, and the unique trajectory of the portamento - all distinguishing features of the original instrument. Minute variations in response also provide the slight unpredictability that's such an integral part of analog's warm, organic sound. With our wealth of experience in the digital domain, we also know that some aspects of digital audio are fundamentally different from their analog counterparts - and so verbatim copies of analog circuits won't always produce the best results. Most importantly, the frequency range of analog audio is theoretically infinite, while that of digital audio is limited to half of the sampling rate. The challenge is that some analog designs rely on that infinite frequency range! For instance, the sharp edges of analog oscillator waveforms produce extremely high frequencies. That's no problem for an analog circuit, but in the digital domain it will cause aliasing, compromising the sound with unwanted sidebands and distinctly non-analog distortion. To design our groundbreaking digital oscillators, we dip into a completely separate part of our toolbox. 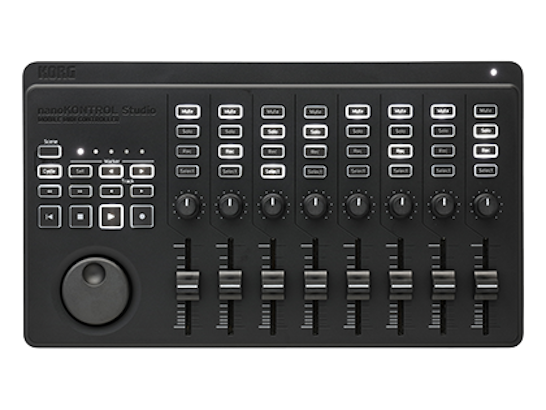 KORG's patented ultra-low-aliasing oscillators, as featured in the flagship KRONOS workstation, generate rich, jitter-free analog tones without the typical digital artifacts, even with oscillator sync - and also stay bright and crisp in the upper octaves, just like a real analog synth. For the first time in the ARP ODYSSEi, this technology is also applied to ring modulation. Sync and ring modulation are especially challenging, since the waveform may reset multiple times within a single sample period. CMT combines our decades of experience in both the analog and digital domains, to deliver the best of both worlds. New functions to create ARP sounds that have never been heard before. Not content with merely reproducing the hardware, ARP ODYSSEi adds numerous improvements that are possible only in software. In addition to the three filter revisions and the DRIVE function that were added on KORG's ARP ODYSSEY reproduction, we have newly added a voice assign mode that allows you to play chords, an arpeggiator that can be programmed in detail like a step sequencer, and effects that can transform the sound in diverse ways. Completely new ARP sounds that no one has experienced before can now be heard after more than forty years. 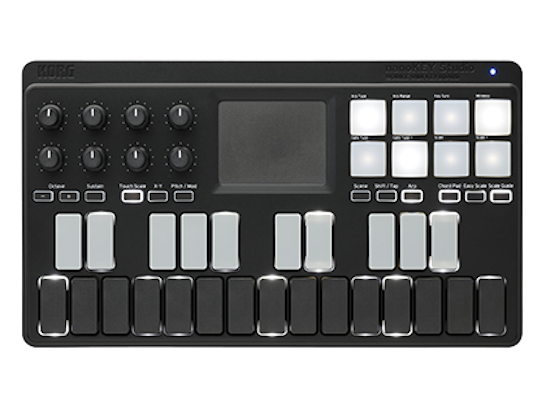 We've also added an XY PAD (Touch Scale function) that lets you perform intuitively through touch gestures, so you can play virtuosically even if you're not a keyboardist. Get all three of the sought-after designs. * Available for purchase within the ARP ODYSSEi app. 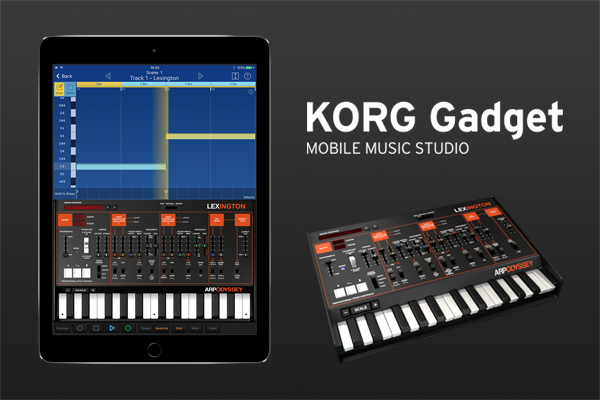 Produce music together with KORG Gadget. 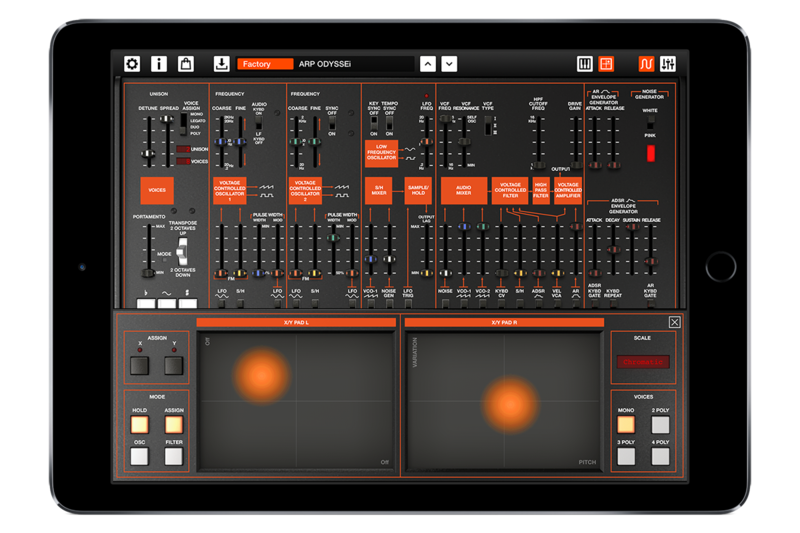 ARP ODYSSEi can be used in conjunction with the "KORG Gadget" music production DAW app that has won numerous awards around the world. If both apps are installed, it can be used as the "Lexington" gadget inside the KORG Gadget app. In addition to the unmistakable lead and bass sounds generated by the ARP ODYSSEY's wealth of parameters, the newly-provided voice assign mode and effects bring an extensive range of analog sound to KORG Gadget. 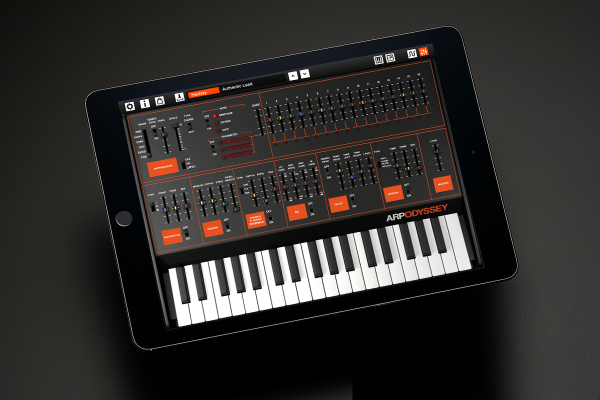 ARP ODYSSEi is compatible with Audiobus and Inter-App Audio, and can also be used as a sound module for GarageBand. ARP sound anytime and anywhere. You can enjoy ARP ODYSSEi by itself, or you can connect a MIDI controller and play it as an external sound module. 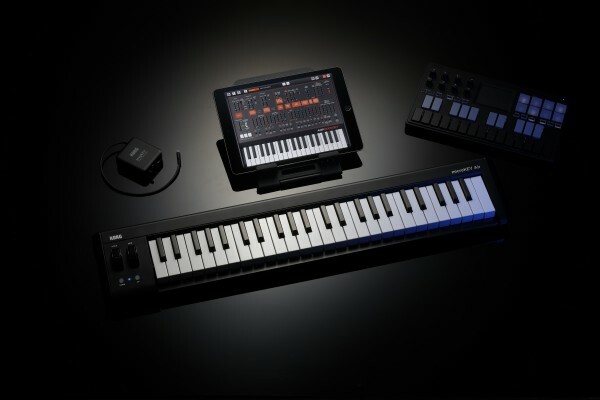 You can use the nanoKEY Studio or microKEY Air which support Bluetooth MIDI for wireless performance, use the microKEY that connects directly via a Lightning adapter, or use the plugKEY interface to connect your favorite 5-pin MIDI keyboard. 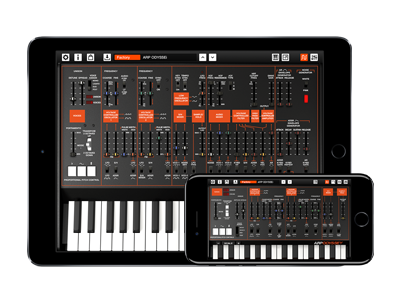 With a hardware ARP ODYSSEY in your home studio or on stage, and the ARP ODYSSEi app with a controller when you're away from home or rehearsing, you'll be able to enjoy ARP sound anytime, wherever you are in the world. A physical MIDI controller that you can use via USB or wirelessly. 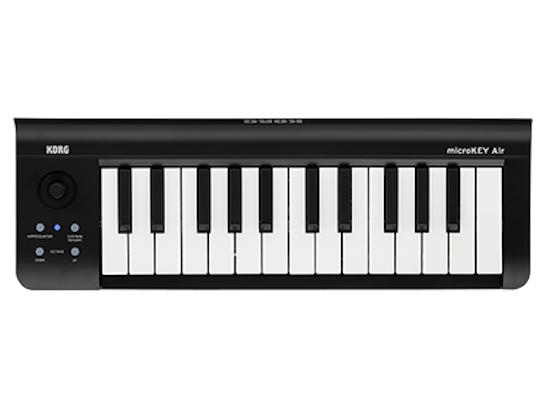 A compact MIDI keyboard that you can use via USB or wirelessly. 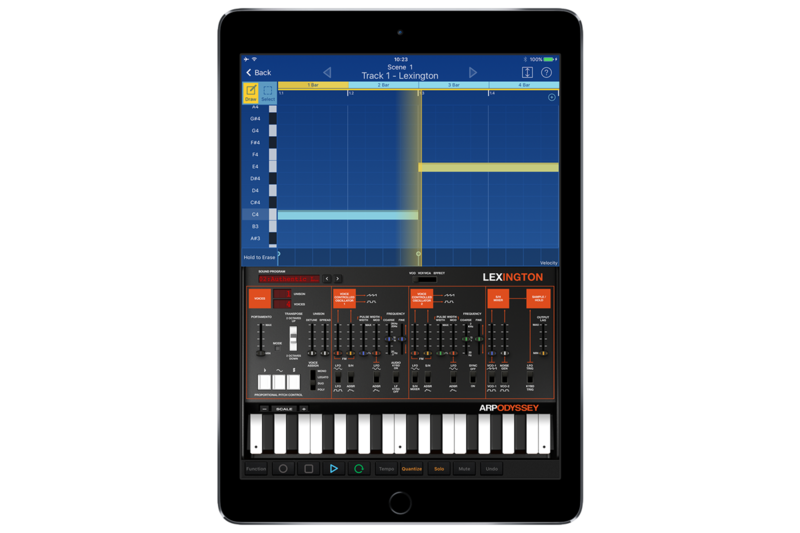 Register for the KORG app News Letter so that you won't miss the latest news and information about iWAVESTATION. ARP ODYSSEi is available for download purchase from the Apple App Store.